Dennis Doyle is raising money to pay for uninsured medical expenses associated with his liver transplant. Dennis lives in Glendale, AZ and is being treated at Good Samaritan Regional Medical Center.Dennis received his first liver transplant (partial), from his sister, Tracy, on July 27, 2005. After the surgery, he decided to propose to his longtime girlfriend, Maritza Aquirre, in the hospital. There was not a dry eye in the room. Due to an artery failure, Dennis needed a second transplant. On August 8, 2005, he received a full liver. Now Dennis is on 2 medications and will be taken off one shortly! He is teaching for the first time in a permanent position, as an 8th grade math instructor. He is also mentoring transplant patients. 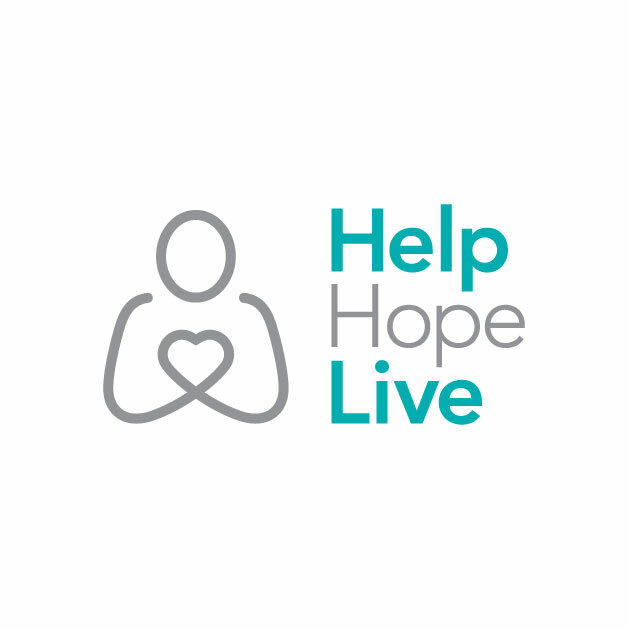 Dennis has chosen to fundraise with HelpHOPELive in part because HelpHOPELive provides both tax-deductibility and fiscal accountability to his contributors. Contributors can be sure that funds contributed will be used only to pay or reimburse medically-related expenses. To make a contribution to Dennis? fundraising campaign, click the “contribute now” button below. To email this page directly to others in your community, who might wish to learn about Dennis? campaign, click the ?email? button and type in as many email addresses as you wish.